There is wind of change blowing across the United States. Medical Marijuana is gaining acceptance across the country. 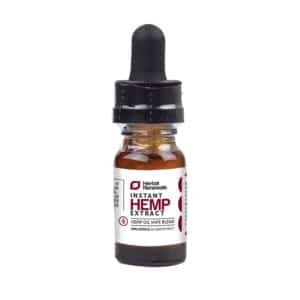 In March 2014, the state of Alabama passed Carly’s Law, which unties the hands of doctors, allowing them to prescribe cannabidiol (CBD) to patients suffering from neurological conditions like epilepsy. 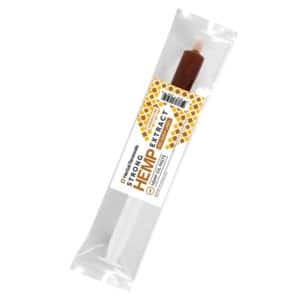 The law also lays the groundwork for sourcing $1 million from the Education Trust Fund to support studies meant to extend knowledge on the medicinal opportunities found within the hemp plant. The responsibility for undertaking this research is given to the University of Alabama at Birmingham. The drafters of this law named it after 3-year-old Carly Chandler of Birmingham who suffers from a seizure-causing genetic disorder called CDKL5. This condition started to manifest when she was eight months old. After attempting numerous treatments without success, Carly’s parents, Amy and Dustin Chandler, were left with CBD as the only remaining viable option. However, state law stood between them and this treatment. In a bid to give their daughter a chance to live a normal life, they rallied fellow citizens to help push the political players in the state to embrace medical marijuana and accommodate it within the law. 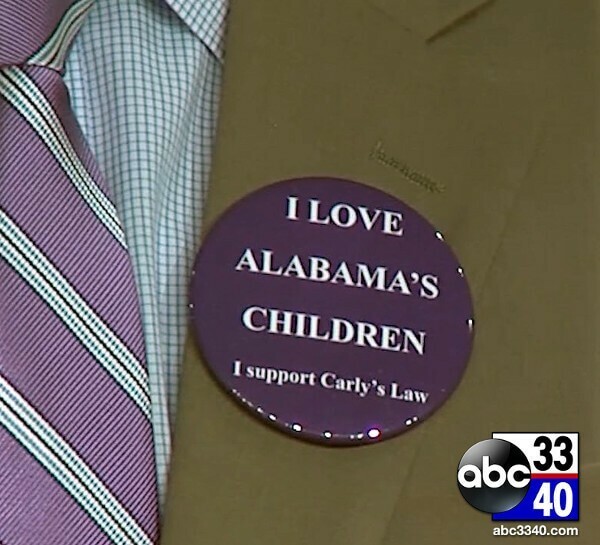 The signing of Carly’s Law was the culmination of that campaign. Alabama and other conservative states like Georgia, Florida, and Utah, who signed HB 105 or “Charlee’s Law” on March 20, 2014, are new additions to the list of medical marijuana-friendly states. 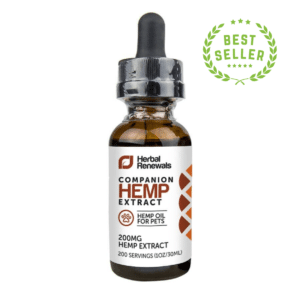 With over 20 states having decriminalized marijuana, at least to some level, by April 2014, there is every indication that cannabidiol oil products will be legal in much of the United States in the not too distant future. On April 7, 2014, The Pew Research Centre, a nonpartisan fact tank that conducts public opinion polling, released a study detailing a significant shift in opinion among Americans on the legalization of marijuana. About 54% of respondents thought that marijuana should be decriminalized – at least for medicinal use. This is compared to 42% who think otherwise. In fact, 79% percent believe alcohol is more harmful than marijuana to one’s health. This is the first time a nationwide poll has shown more than half of respondents supporting the legalization of marijuana. In a similar poll by Gallup back in 1969, only 12% of Americans favored legalization of marijuana. Nevertheless, even with all this progress, there is still a long way to go before marijuana medicinal and beauty products are accessible to everyone who needs them across the country. The position of the federal government, and its different agencies, on the plant and its products has not changed a bit. In addition, a significant number of states still view marijuana consumption in whatever form and for whatever reason as criminal and unacceptable. Meanwhile, you do not have to wait until the law changes in your state before you can start enjoying some of the benefits of medicinal marijuana. There are products available manufactured using industrial hemp, which is not, by itself, illegal. 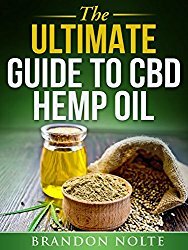 Industrial hemp CBD is legal in most parts of the world.